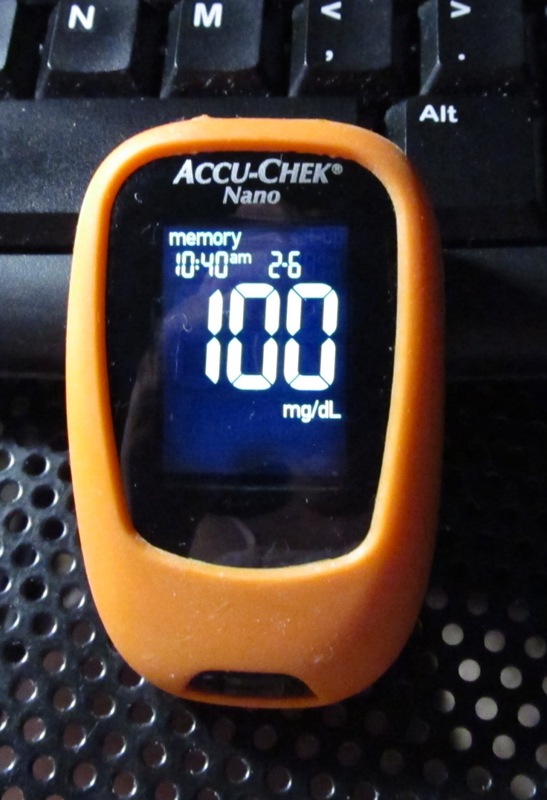 I am of course talking about diabetic test strips that I use on a daily basis. First off, a bit of history. Test strips and meters likewise are an important part of managing diabetes at home. Nowadays we take them for granted but it wasn’t always this way. Imagine having to do this in a lab and then wait for the results, reportedly ready in a few hours but I bet in my case it would be a few days easily. Then the first meters came into the play. They were bulky, required a few steps and were difficult to use. The modern meters are easy to use but the strips come with a caveat. They have an expiration date, and I wouldn’t take chances using the ones that have said date in the past. Of course the jury is out as far as strips accuracy or effectiveness but I’m not into this right now. Anyway, the test strips appear to the be the most controversial of all. I am not on insulin or any diabetes medications so can’t comment about effectiveness of the strips related to this. In this post I will discuss the expiration date and the price. Just how important the expiration date is, is described in detail on the Healthline site. In regards to the test strips, it is compared to milk. Apparently it’s not that simple and lots of other variables come into play. With milk, it depends on a brand name, how far it’s been transported and where from etc. Which reminds me of buying a Chobani Greek Yogurt that turned out all mushy and runny; possibly due to the storage problems. After having contacted the manufacturer, I received two coupons for this very product. But I digress. Back to the test strips. Possibly the milk analogy applies to the test strips just as well, but I wouldn’t take chances with either one. And yes, contrary to some folks’ popular belief, test strips expiration dates do exist. Let’s take a closer look into it. What makes the strips work? The little strips despite looking pretty dry, in fact contain enzymes and chemicals. Enzymes being essentially proteins, do expire. So for example if you take nutritional supplement that has past due expiration date, it just won’t be as effective. 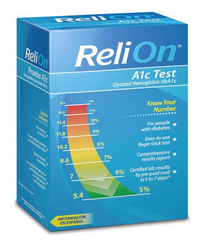 However it is crucial with the BG test strips, especially for those on insulin. Of course, the price comes into equation, especially for those whose insurance policy puts limits on the amount of strips per month. Where oh where do you buy your strips? Will discuss this in the next post. Stay tuned.